The beta code of Android Pie for the Galaxy Note 9 shows that Samsung is struggling on a special night mode for the camera. The mode is only supposed to appear in the Galaxy S10. The camera option is apparently going to be called Bright Night. The code describes a way to “take clear pictures in a dark environment”. With that, the function resembles Night Sight of the Google in the Pixel 3 and the Night Mode of Huawei. 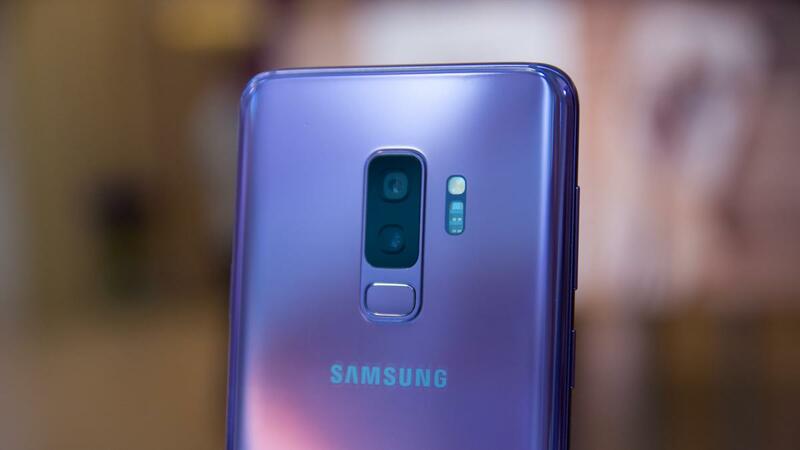 Although the description in the code of the Note 9 is found, Samsung presents the function probably at the same time as the announcement of the Galaxy S10. That device appears to be reported at the end of February 2019. The mode can then appear on devices such as the Note 9 and the Galaxy S9. In the past, Samsung also brought new functions to previously published devices. So the Galaxy S8 also got the Super Slow motion of the Galaxy S9.